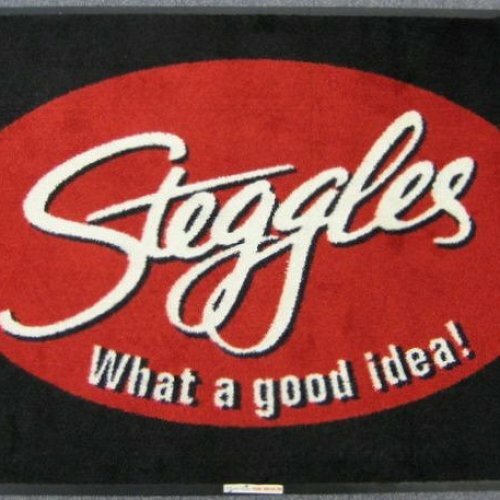 The PrintPlush Logo Mat is a fabulous economical solution. 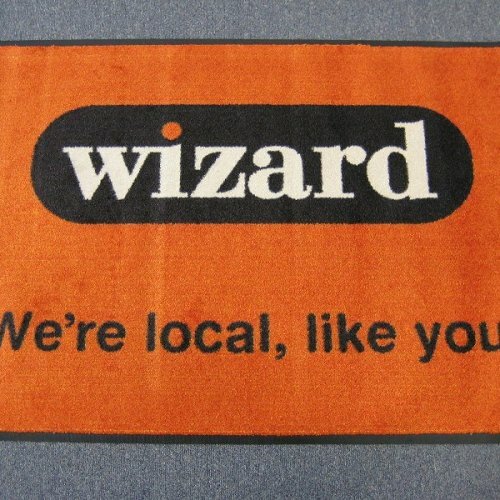 This style of logo mat is very well suited to applications where the logo or design uses many different colours. We also have the ability to print in up to 76dpi which can reproduce photographic images with incredible clarity. 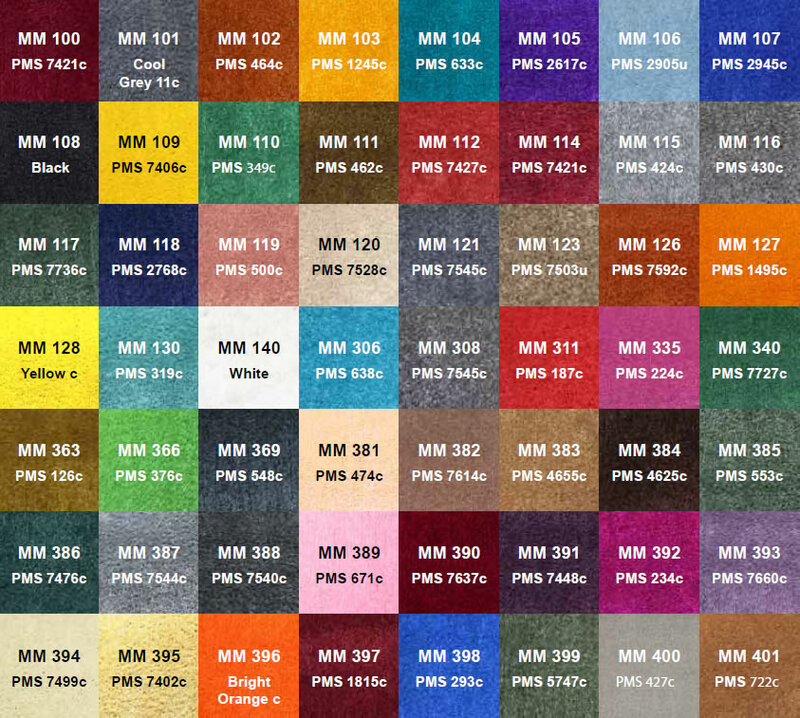 The PrintPlush Logo Mat is printed via state of the art computer controlled jet printing and is available with a range of backing options.